Heat Tracing – Messplay Machinery Co.
Chromalox heat tracing products provide for temperature control of liquid products in piping and tanks. This can include freeze protection for outdoor applications or temperature maintenance of critical processes. 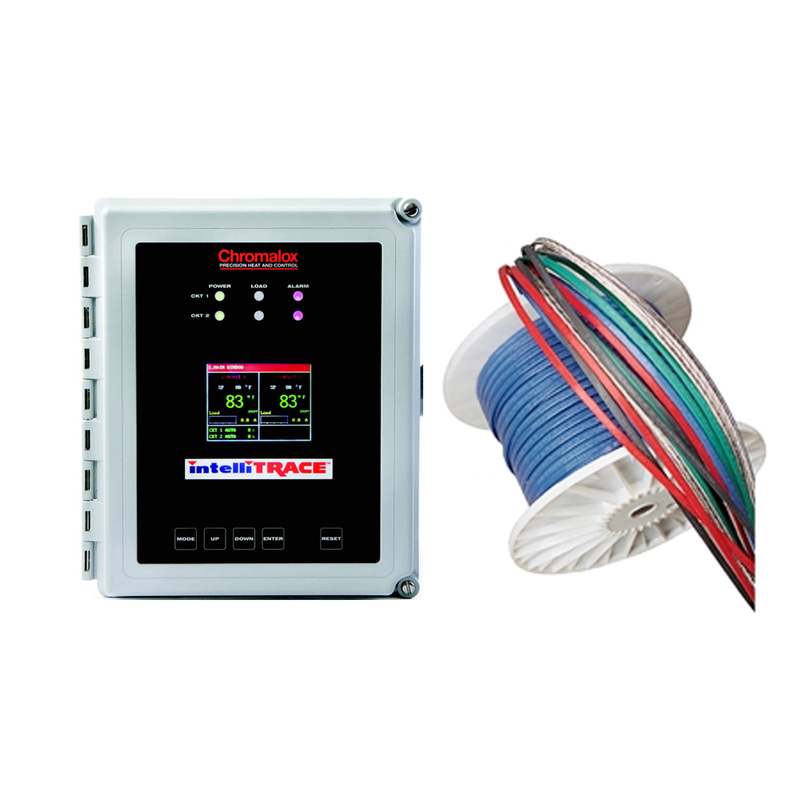 Heat tracing cable, temperature controllers and installation accessories all contribute to a complete operating system.